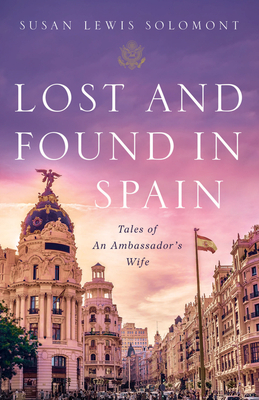 From 2008 to 2012, Susan Lewis Solomont served alongside her husband, Alan Solomont, in Madrid, Spain, where he was appointed as U.S. Ambassador to Spain and Andorra under President Barack Obama. She was named International Woman of the Year by FEDEPE, the leading organization for Spanish women executives and directors. She holds a Bachelor of Science degree from Cornell University and a master’s degree in education from Tufts University.